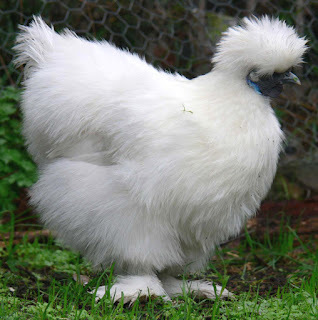 Silkie chicken is very calm, trusting and friendly. They are unable to fly and can be kept easily with low fencing. They usually do little or no damage to the garden if given them to access freely.